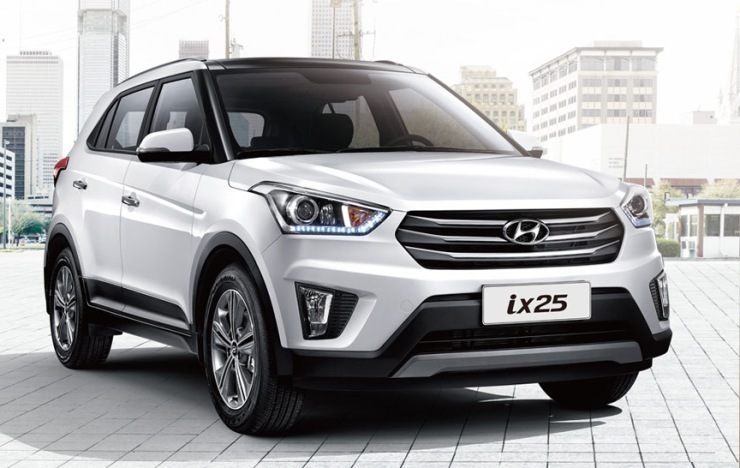 The Hyundai Creta has been on offer in the Indian market for just over 2 years now. While the vehicle has been very popular, here are 10 less known facts about the vehicle. Hyundai offers the 4wd version of the Creta in international markets like China and Russia. Since there is not much demand for 4wd vehicles in the Indian market, the company has decided not to bring in the 4wd version to India. The international model also has a panoramic sunroof and an electrically adjustable driver’s seat, something that the Indian market misses out on as well. 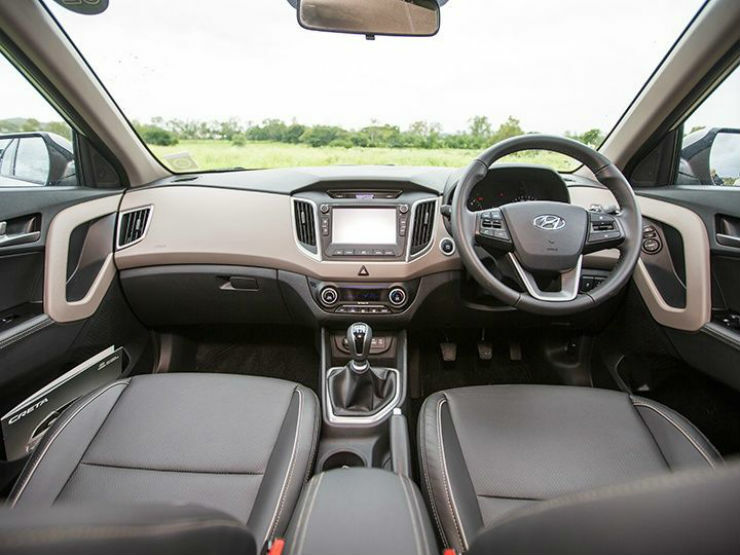 The Creta is based on the PB platform, which is the same one that underpins both the Verna and the i20. It not only shares the platform but also a few parts as well. Even the engines are shared. The 1.4 liter diesel engine on the Creta is the same one that is offered on both the Verna and the i20. India is the export hub for the Creta, with cars going to a lot of markets from here. The markets that get the India-made Creta are the South African market, the Latin American market and a few more African countries. 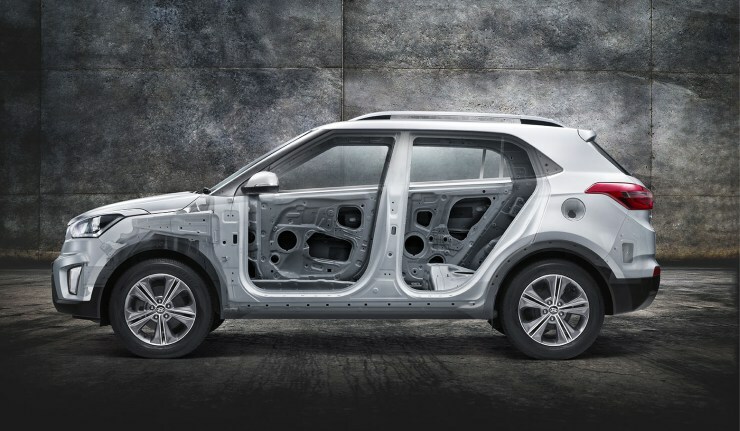 The India-made Creta also scored 4 stars in the Latin NCAP crash test. The Creta is a global model but is not sold with the same name in other markets. 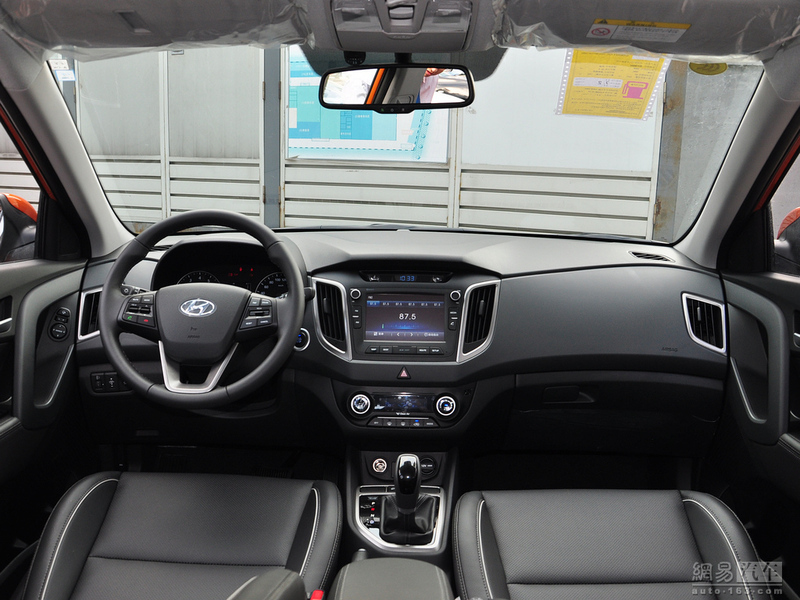 The Creta is sold as the ix25 in the Chinese market and is known as the Cantus in the Dominican Republic. 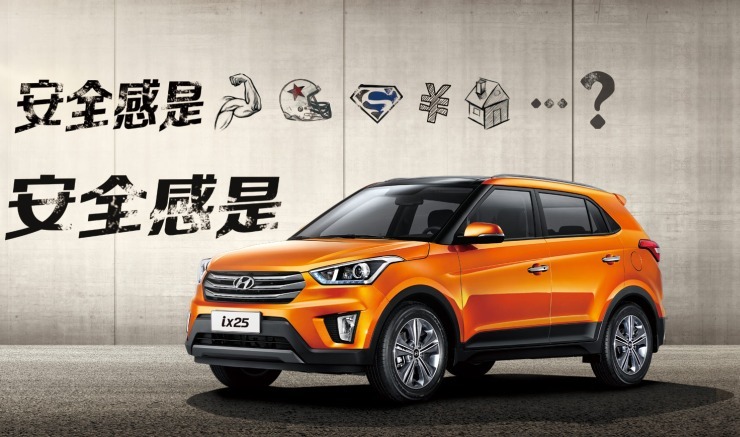 So don’t get confused if you happen to visit China and spot the Creta there badged as the ix25. Though the Creta is a global product, the Indian version does have a few unique touches that separate it from the models in other markets. The Creta was developed in Korea, but it had a team of Indian engineers working on it as well to make sure the car is well received in the Indian market. A lot of customer clinics were also held before deciding on the Indian model and a few changes were made. The Indian Creta is offered with different interior colour options to the ones on sale abroad, mainly due to the demand. The company also decided to offer dual tone interiors with a lighter shade for the dashboard and a darker shade at the bottom, something that the Indian public wanted.